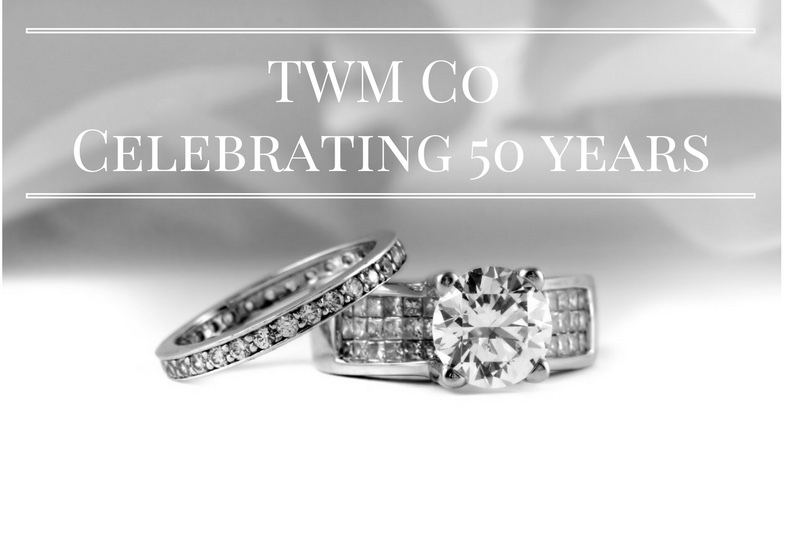 Established in 1966, TWM Co continues to provide the jewellery industry with exceptional service, technical value and first class Australi Made wedding rings. Our main focus is on our design of rings and implementation of services and products that exceed all expectations. This includes an online account management and quoting system, never seen before in the jewellery industry and a 1700 item catalogue given with our compliments to all our valued TWM Co customers. The dedicated and passionate team at TWM Co strive to make our Company the embodiment of the very finest in Australian made wedding rings. We not only offer our non-branded range, we also provide Eon Rings to our retail clients. A range which includes over 70 designs to suit current market trends and comes with displays and marketing collateral. We now have over 50 stockists of the branded line Australia wide. We also provide a refining service to enable our customers a trusted option of turning their scrap into cash or gold. 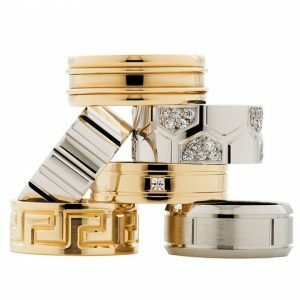 We refine gold, silver, platinum and palladium in our state of the art refining plant and have been providing accurate and reliable results to the jewellery sector for over 15 years. TWM Co proudly holds an exclusive dealership with Indutherm, providing many of Australia’s manufacturers, Government departments and Universities with state of the art machinery, training and support never seen before in this Country.